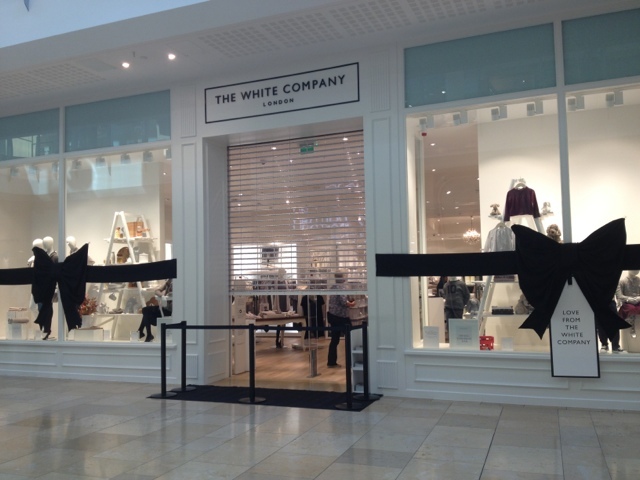 On Wednesday 4th Cardiff welcomed the first White Company store in the whole of Wales! Wooo.. and what better a location than... St Davids 2!! I was a huge fan of the bows on the windows! They should keep these all the time. I love the neutral colour scheme. 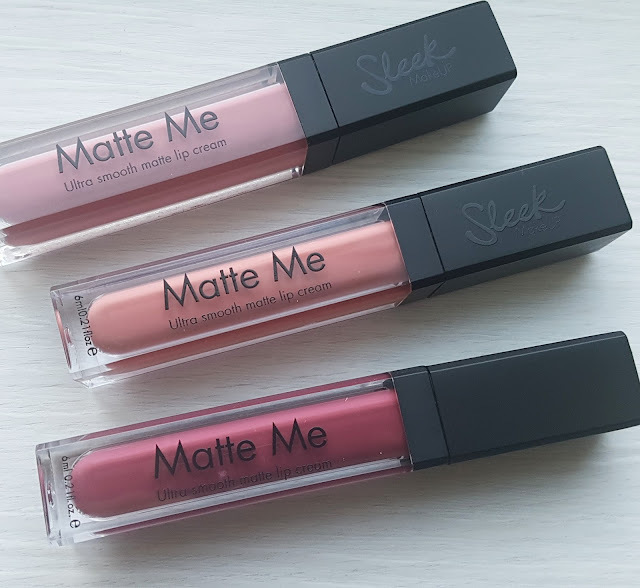 I know most will look and say what colour? but I love it. 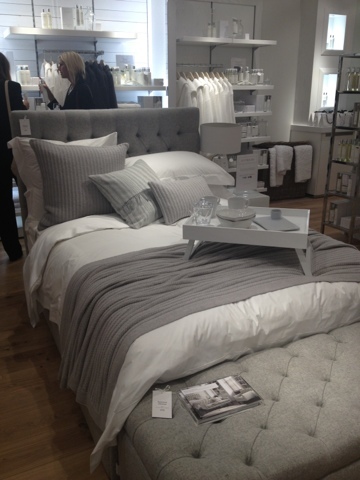 There is a very luxurious feel to The White Company, most items have steep prices. 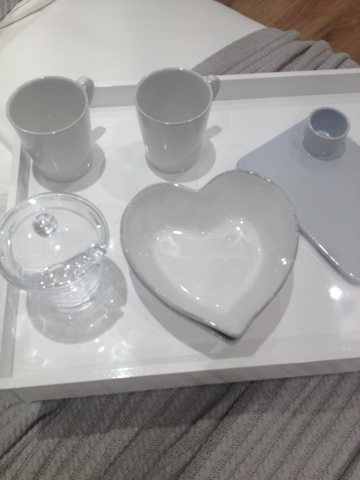 However, you get what you pay for as all the items are high quality and will make your home feel like a hotel. 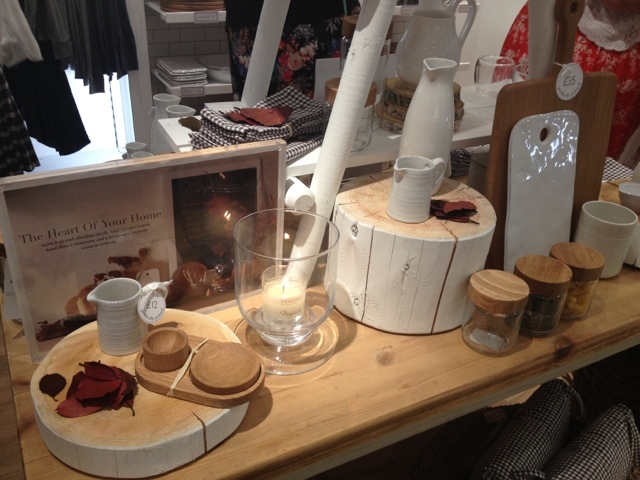 You will find a few items which are reasonable such as kidswear, pillows and candles. I will definitely be stopping here for some new pillows, they were amazing quality!